Yesterday we celebrated Pioneer Day in my state and many families may have a bit of extra reading time with a four day weekend. Here are some of the fun Christian, homesteading, pioneer- ish books that also happen to be free today. Prices are good day of post and may vary by country. We are an Amazon affiliate. As an Amazon affiliate we receive a small profit from books bought off of links on the page. Enjoy the Free Reads from Fire and Ice. Click on cover image to download. Prices good day of post. 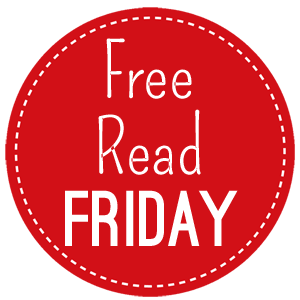 Enjoy these Free Read Friday deals and Fabulous Finds under 2.99! Click on cover to learn more. All proceeds from affiliate link purchases go into our domain and design. I’ve spent this week huddled up by the fireplace with some hot chocolate reading Christmas shorts. Enjoy these Free Read Friday Christmas Deals from Fire and Ice! Click on cover to download. Prices good day of post. As an Amazon affiliate I receive a small profit for books purchased from these links. Happy Weekend!